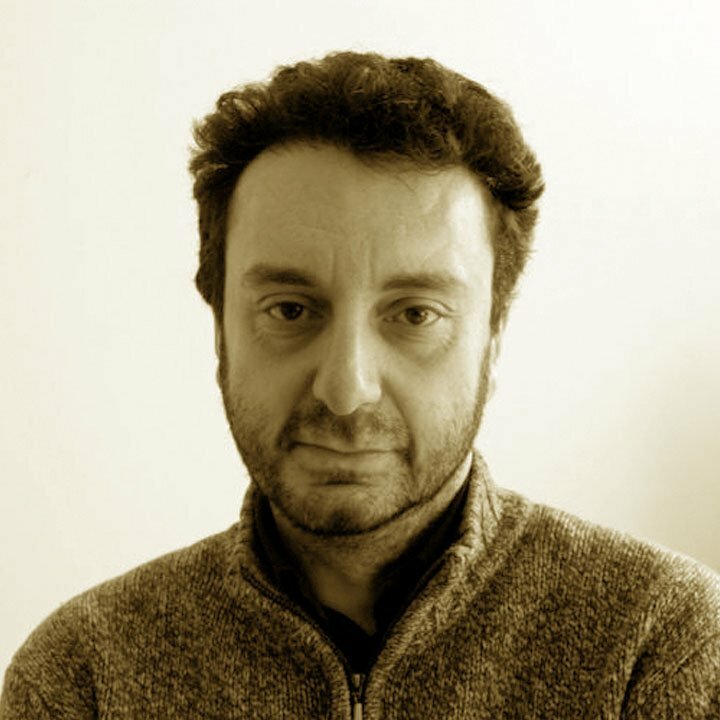 Antonello Mangano is the author of research, surveys and essays on the themes of migration and the fight against the mafia. Founder of the "terrelibere.org" publishing house, he collaborates with "il manifesto". She is the author of the books "Africans will save Italy" (2010) and "You call them clandestines" (Manifestolibri, 2010). He also deals with telematics and training. Combining the mafia and agrology themes he has deepened the dynamics of labor exploitation in agriculture.